Buxom is one of those brands I used to see all the US beauty bloggers talking about but it wasn't available in this country. However it's since landed on Cult Beauty! You can actually build your own palette for a very reasonable price with Buxom and today I'm going to talk you through the shades I chose for my perfect everyday collection. You can get a pre-made palette for £38 or pick up an Empty Eyeshadow Palette* for £8 and fill it with 6 of the Eyeshadow Bars* for £8 each. It's no secret that I'm a huge fan of the 'build your own eyeshadow palette' concept - although it is a little more expensive, I find that with pre-made palettes, there are always shades I don't use so I'd rather hand-pick the colours I really want in there. The packaging is plastic, which doesn't feel the most luxurious, but it does make it look more 'put together' than a magnetic palette. It comes with a brush, which isn't something I'd personally use. I like that the shades click in securely and it's very easy to pull them in and out without causing any damage. Mink Magic is a silvery-taupe brown shimmer that's a pretty perfect lid shade. It's one of the stronger shimmers in here, with an almost foiled effect. The pigmentation is really great with this - it applies with full opacity. Bold Bling, despite the name, has a slightly softer sheen. 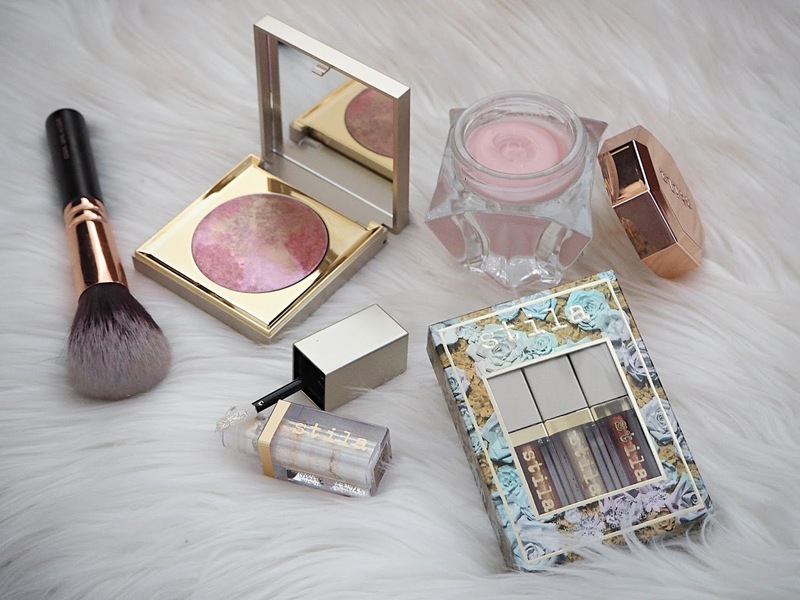 It's the kind of mid-toned warm gold shimmer that will always have a place in my makeup collection! It's just a lovely wash of colour all over the lid for an everyday look. Invite Only is a warm medium brown matte with peachy undertones. I wouldn't say it's lacking in colour payoff, but it's fairly close to my natural skin tone, which I personally like for a transition shade. It isn't quite as creamy as the other matte in here but it does still blend out easily. Style Icon is a slightly taupe-y brown that has hints of both silver and gold - it's not quite like any other shade in my collection. This is another more sheeny shade so it works really well on more low-key days. It's a little cooler than the other colours in this palette but it actually pairs beautifully with Invite Only in the crease. Filthy Rich is one of my favourite shades in here. It's a rich reddish-brown matte that's nothing overly warm. It has amazing pigmentation and a very smooth texture. I love this for adding a little bit of depth to the crease. Haute Couture is the final colour I chose. It's an interesting brown-granite shimmer that's neither warm nor cool. 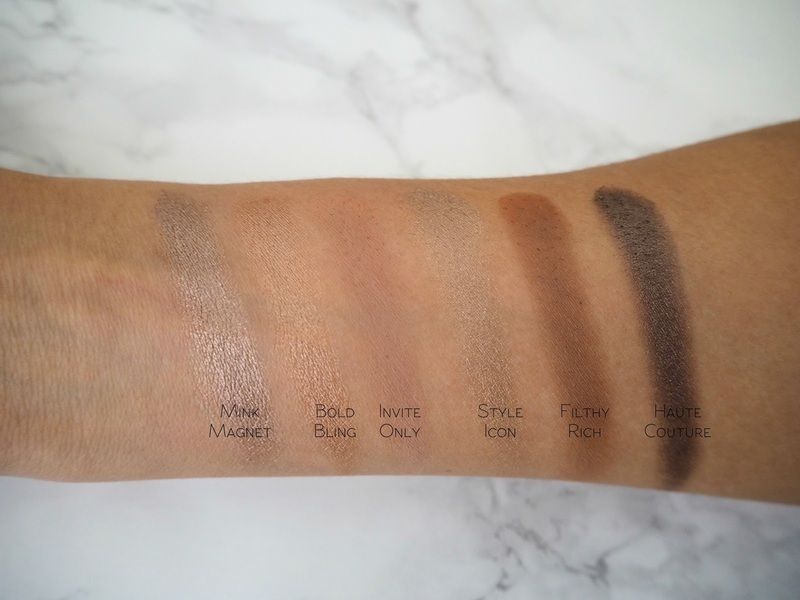 As you can probably see from the swatch, it has really strong colour payoff, though this is the only shade in here that does kick up a little bit of fallout (it's nothing major but means you shouldn't go in too enthusiastically with your eyeshadow brush). It's great for adding a bit of smokiness to the outer part of the lid or lower lash line. Overall I'm really impressed with these eyeshadows and there wasn't a single shade I was disappointed with and in terms of longevity - these last well and still look pretty good by the end of the day. This might not be the obvious brand to check out if you're in the market for creating your own perfect palette, however I definitely recommend having a browse of the shades. Have you tried anything from Buxom yet? Love the look of filthy rich and mink magnet! 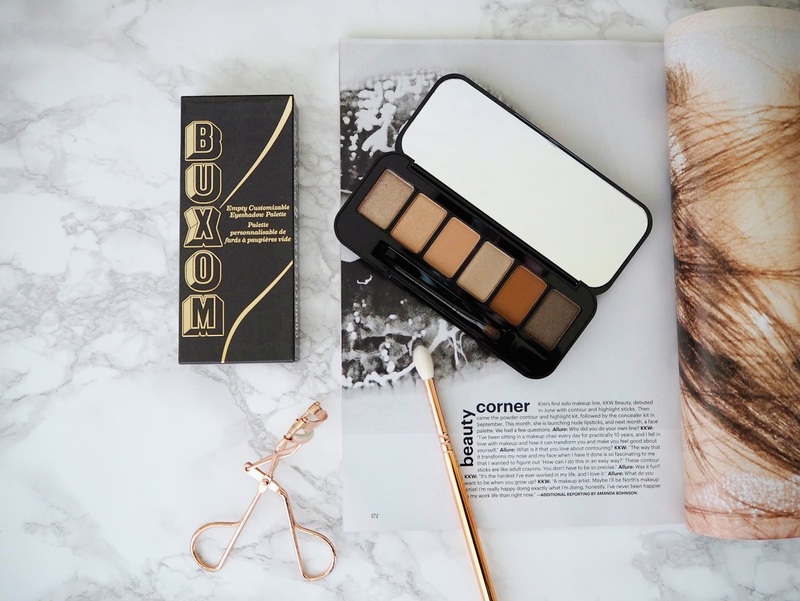 I am a recent covert to self made palettes and as soon as my spending ban is over, I will consider making myself one from Buxom as I have never tried the brand before. I didn't know Buxom had a custom palette system! I tend to get a bit carried away when it comes to building my own palettes so I was probably better off not knowing... Love the shades you've picked, and Mink Magnet looks particularly pretty! The shades in this palette are so pretty! Definitely up my alley. So cool that you can build it yourself! I've never tried anything from Buxom but this is so awesome! Loving the shades you picked, especially Mink Magnet, Bold Bling and Filthy Rich! That palette is so pretty. I love the colors. What a great idea. I love every single shade that you have in your palette, I could imagine myself using every single one of those! 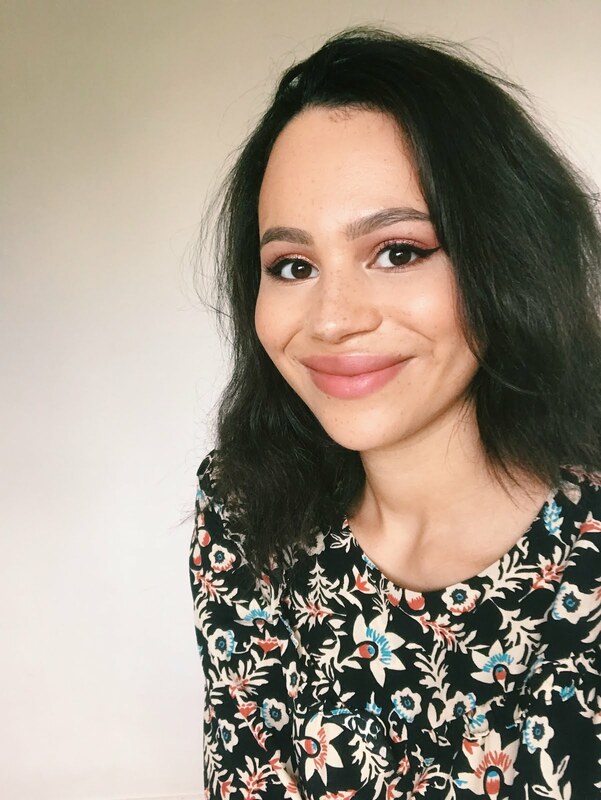 Buxom is amazing, you have to try their lip glosses! Ooo those are pretty. I tried their plumping lipgloss but wasn't a fan. These shades look really good actually.